Performance documentation: Amalia Pica, A ∩ B ∩ C, 2013. Installation with Plexiglas. Unique in a series; 3 wall version. Dimensions variable. 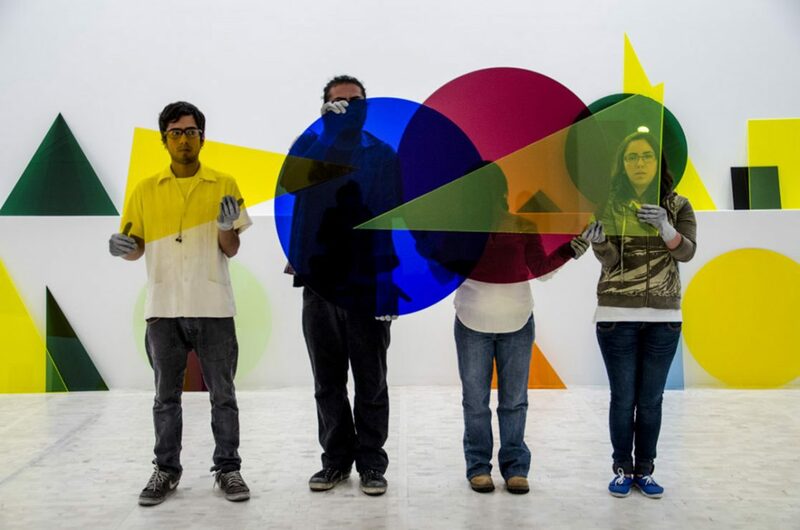 Courtesy the artist; Marc Foxx Gallery, Los Angeles; Museo Tamayo Arte Contemporáneo, INBA-Conaculta, Mexico City. Photo: Daniela Uribe, 2012. Detail view: Amalia Pica, Taller / Workshop, 2017. Tools made by chimpanzees out of forest wood to extract food such as honey or insects, felt pen, nails. Dimensions variable. Amalia Pica, Dispositivos (para los humanos con amor) #1 / Devices (for humans with love) #1, 2017. 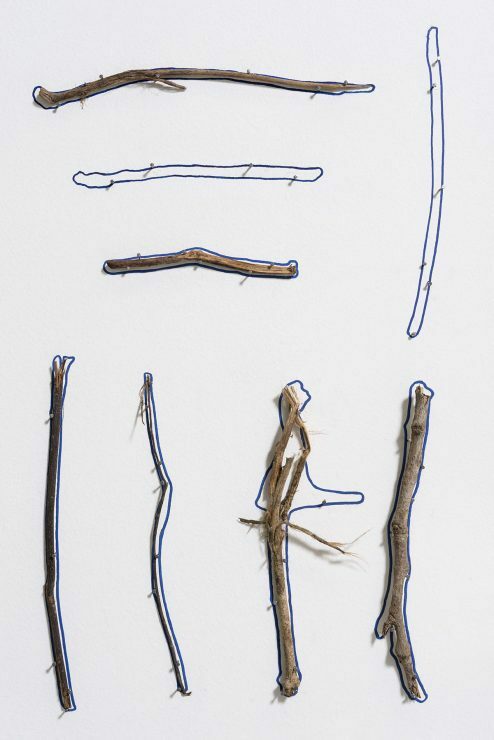 Perspex, tools made by chimpanzees out of forest wood to extract food such as honey or insects.15-3/4 x 7-7/8 x 7-7/8 inches; 40 x 20 x 20 cm, Courtesy the artist and NC-arte, Bógota. Photo: Oscar Monsalve. Amalia Pica, (un)heard, 2016. Plastered noisemaking objects of protest, metal hardware, rope. Installation view: “ Gray Matters” at Wexner Center for the Arts. 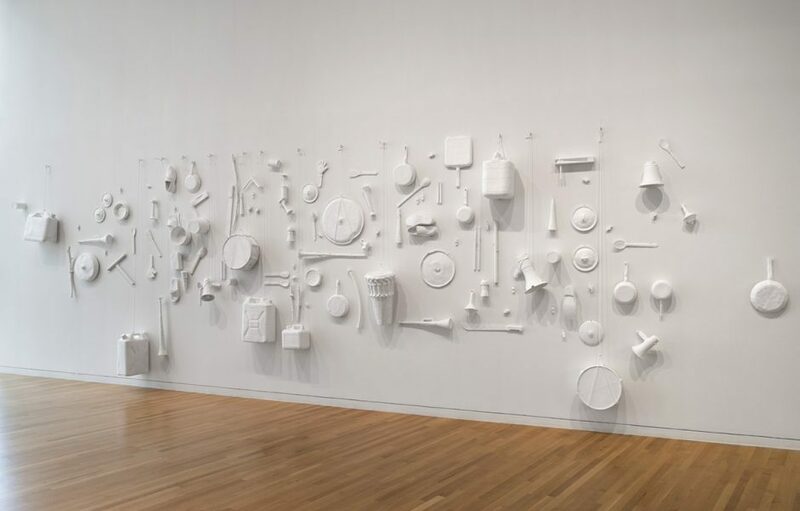 Courtesy the artist and Wexner Center for the Arts, The Ohio State University. 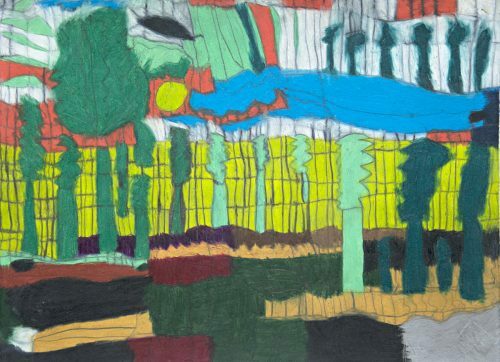 Amalia Pica was born in Argentina and is currently working in London. Her exhibition at the IMA is to be presented in two parts, but her first solo in Australia is not the beginning of her relationship with Brisbane. 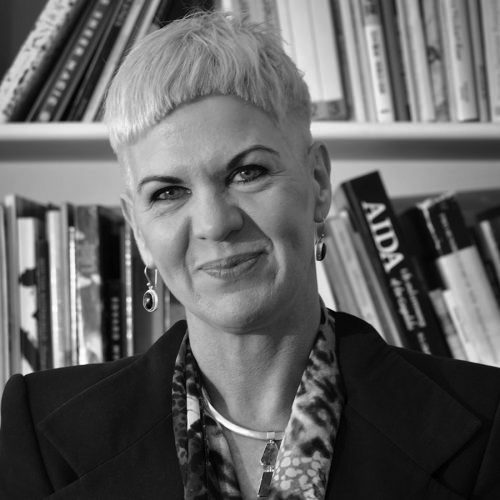 She came to Australia in 1995 for a one-year exchange she describes as “formative.” At that time in her life the Queensland Art Gallery was the largest art museum she had seen. It was also the place where her introduction to conceptual art began and this thread continues to resonate in her practice. 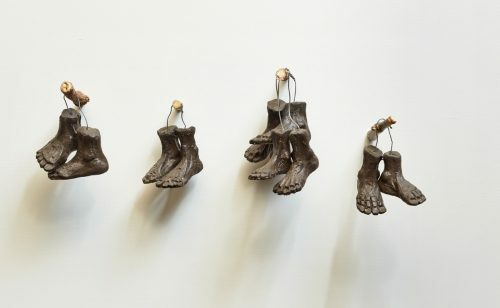 Pica’s solo show explores intriguing ideas about the potential for communication between animals and humans. 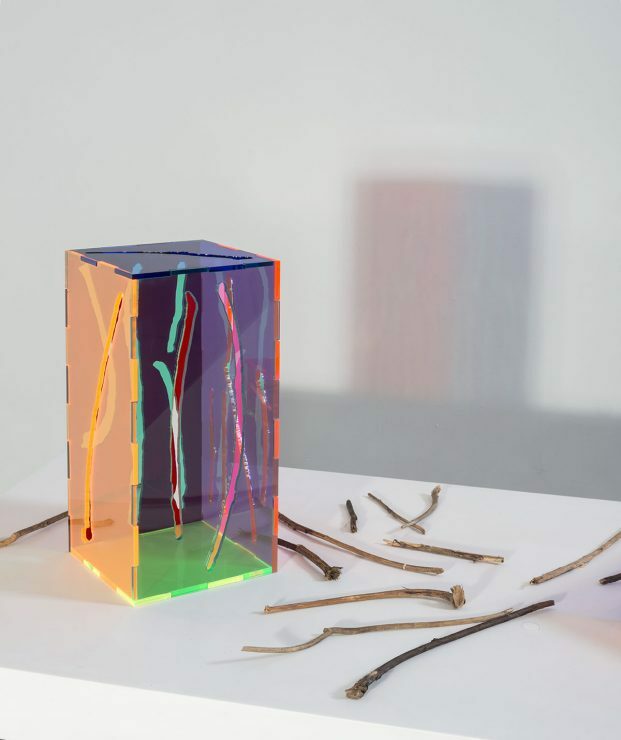 The exhibition includes two videos (made with filmmaker Rafael Ortega) and a series of wall-based and other sculptures made with sticks, found objects and coloured Perspex. The first part of the exhibition will present material drawn from a residency Pica under-took in 2014 at the Gashaka Gumti National Park in the rainforest of Nigeria. She spent time observing the lives of chimpanzees, their making and use of tools, and the way in which they communicated. The second part, which opens on 3 February 2018, will feature new work, made in consultation with leading primatologists, and examines chimpanzee language capacities and meaning shared between humans and their distant relatives. 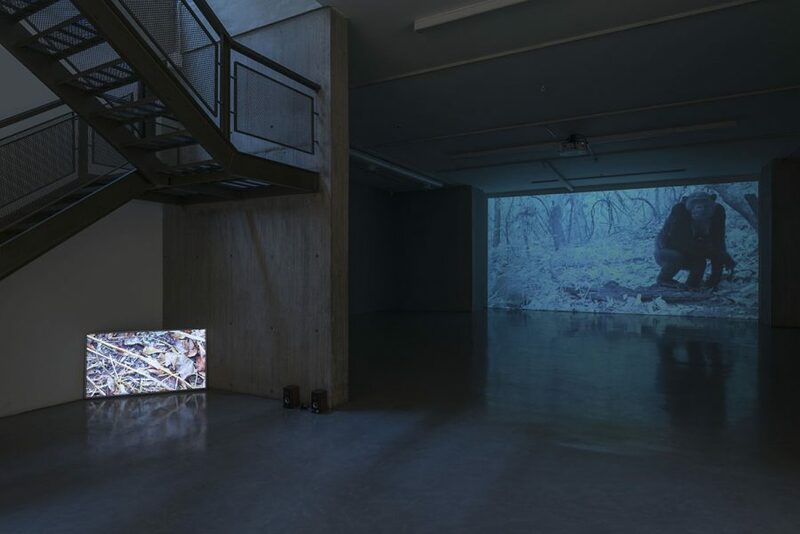 Installation view: Amalia Pica, A un brazo de distancia / At an Arm’s Length, 2017 HD Video, 45:15 min, stereo; and Pan troglodytes ellioti y primos / Pan troglodytes ellioti and cousins, 2017. Courtesy the artist and NC-arte, Bógota. Photo: Oscar Monsalve. 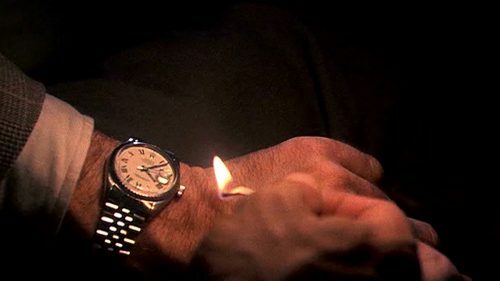 The Clock, 2010, by Swiss-American artist Christian Marclay, is a 24-hour video installation montaged from untold hours of cinematic footage.